You can define the location of Cala Joncols as a heaven of tranquility on the Costa Brava, a place where you can enjoy the PETER Diving Experience. This paradise is set in the last cove of Roses, next to the town of Cadaques in the Natural Park of Cabo de Creus. The peninsula of Cabo de Creus is located in the easternmost part of the Iberian Peninsula, and was the first mixed maritime-land national park in Spain. In the dive center located in this idyllic hotel, divers or those who want to enter the world of diving can access all the advantages and ease of PETER Diving System, guided by the hand of Euro Divers. PETER Diving is safe, fun, affordable and requires little time to learn. It can be enjoyed by children from 8 years of age and there is no upper age limit becoming a perfect tourist activity for the whole family. In this location you are close to the best diving areas in the park. Just a few meters deep you may encounter hermit crabs, seahorses, red corals, cod, eels, scorpion fish, etc. 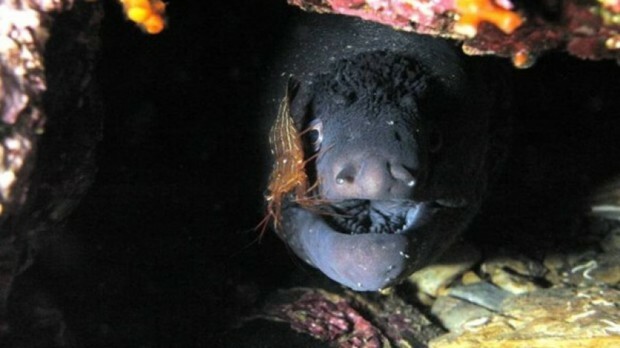 A rich and wide range of underwater fauna worth meeting with all the freedom that our patented diving system provides. Undoubtedly, the landscape of Cala Joncols will not leave anyone indifferent. Its steep cliffs and wild setting is a great place to get away from everything and discover its extraordinary marine life. 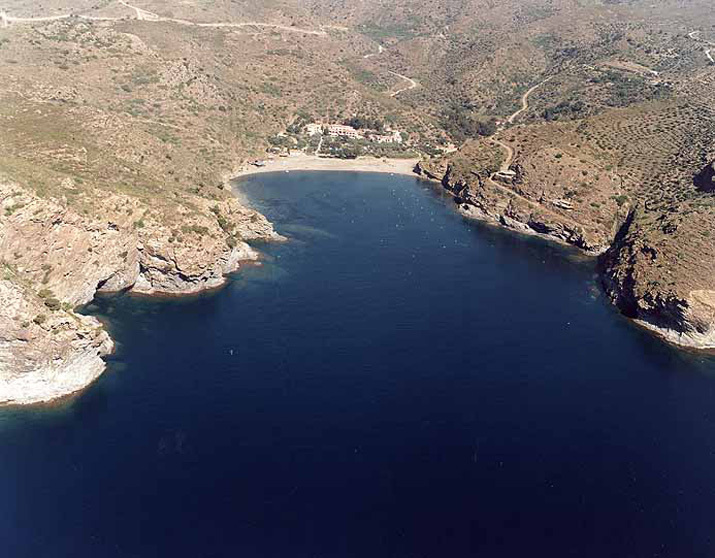 The amplitude of the protected marine park area ranges between 1.3 and 0.2 miles offshore, with three national parks: Farallons, Cabo de Creus (between the island and Culleró Player cove) and Cabo Norfeu. The water are clean and pure, and the richness of marine life is stunning, with species such as corals and seagrass beds.